Learn from some of the best meditation teachers alive, including several of the original pioneers who helped bring meditation from Asia to the United States. Joseph is one of the most respected meditation teachers in the world -- a key architect of the rise of mindfulness in our modern society -- with a sense of humor to boot. In the 1970's, he co-founded the Insight Meditation Society (IMS) alongside Sharon Salzberg and Jack Kornfield. Since its founding, thousands of people from around the world have come to IMS to learn mindfulness from leaders in the field. Joseph has been a teacher there since its founding and continues as the resident guiding teacher. A towering figure in the meditation world, Sharon Salzberg is a prominent teacher & New York Times best-selling author. She has played a crucial role bringing mindfulness and lovingkindness practices to the West. Sharon co-founded the Insight Meditation Society (IMS) alongside Joseph Goldstein and Jack Kornfield and is the author of nine books, including Lovingkindness, Real Happiness, and the most recent Real Love. Sharon lives in New York City and teaches around the world. George is a world-renowned meditation teacher and the author of "The Mindful Athlete." He has worked with some of the best professional athletes in the world, including Phil Jackson, Michael Jordan, and Kobe Bryant during their championship runs. In the early nineties, George collaborated with Dr. Jon Kabat-Zinn to create the Inner City Stress Reduction Clinic, a free meditation program for lower-income, inner-city participants. 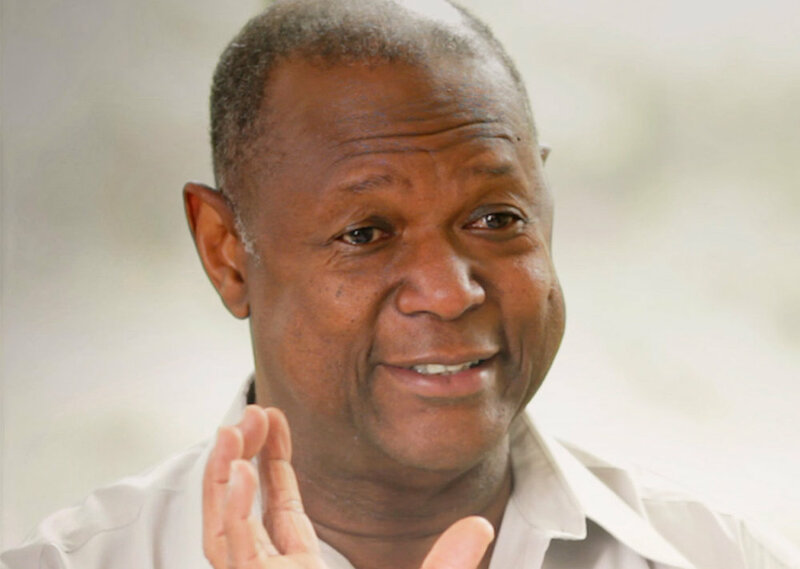 In more recent times, George has worked as the meditation coach of the New York Knicks and consults with professional athletes around the world. Jeff is an incredibly gifted meditation teacher. He's trained in multiple traditions, including with renowned teacher Shinzen Young. Jeff is the co-author of NY Times Bestseller "Meditation for Fidgety Skeptics," and the founder of the Consciousness Explorers Club, a meditation adventure group in Toronto. He has a knack for surfacing the exact meditation that will help everyone he meets. "I have a meditation for that" is regularly heard from Jeff, so we've dubbed him the "Meditation MacGyver." JoAnna Hardy can talk about meditation to pretty much anybody. She not only teaches in traditional environments like retreat centers, but also in both schools and jails. JoAnna has been studying meditation for nearly two decades and she's done some amazing work ensuring that the practice is available to people who might not otherwise have access to it. JoAnna teaches at the Insight Meditation Society, at Spirit Rock, and is a Founding Member of The Meditation Coalition. Alexis has practiced and taught Insight Meditation in both the East and West since 2001. He has been a long-time student of Sayadaw U Tejaniya (a well respected meditation teacher in Burma whose teachings have attracted a global audience), and his teaching emphasizes knowing the mind through a natural and relaxed continuity -- a style of practice that's particularly useful during our crazy lives. Alexis has completed the Spirit Rock/IMS Teacher Training, teaches retreats across the globe, and currently lives in Portland, Maine. Anushka teaches meditation, works as an organizational consultant, and does leadership coaching with individuals and teams. She has practiced meditation for over 25 years, including four years in full-time intensive training in monasteries and retreat centers in the US, India and Sri Lanka. Her work is informed by a BA in anthropology/religion from Harvard University, an MBA from Yale focused on leadership and organizational behavior, and certification in coaching from the Coaches Training Institute. Born in Addis Ababa, Ethiopia and raised in Washington, D.C, Seb has been drawn to explore the intersection of different cultures. She was a self-professed "really bad dharma student," until she was diagnosed with stage-three breast cancer at age 34. Then she says she became "a really good dharma student." Selassie has now survived breast cancer three times and is a meditation teacher, transformational coach, and community advocate in New York City. Oren Jay Sofer teaches mindfulness, meditation and Nonviolent Communication. He has practiced meditation since 1997, beginning his studies in Bodh Gaya, India and is a long-time student of Joseph Goldstein, Michele McDonald, and Ajahn Sucitto, and is a graduate of the IMS/Spirit Rock Teacher Training program. 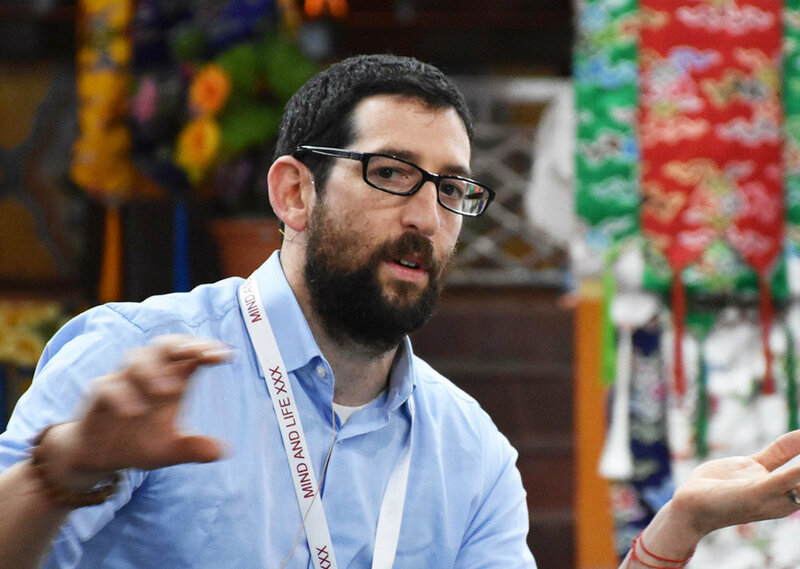 Oren teaches retreats across the country and works as Senior Program Developer at Mindful Schools, teaching and developing curricula for one of the international leaders of mindfulness in education. Jess Morey is the executive director and lead teacher of Inward Bound Mindfulness Education which runs in-depth mindfulness programming for youth, and the parents and professionals who support them across the US, and internationally. She began practicing meditation at age 14 on teen retreats offered by the Insight Meditation Society (IMS), and has maintained a consistent commitment to meditation since. Diving head first into meditation at such a key developmental stage makes the revelatory perspective of mindfulness & compassion her natural home turf, and gives her an easy, conversational teaching style anyone can relate to. Diana Winston is the Director of Mindfulness Education at UCLA's Mindful Awareness Research Center where she also teaches mindfulness practices to the general public. Her easy-on-the-ears west coast style rests on top of a rigorous scientific mind, and a vast amount of teaching experience. She has developed curriculum and taught mindfulness since the early 90’s in a variety of settings including hospitals, universities, corporations, non profits, and schools. She has taught mindful awareness to health professionals, leaders, teachers, activists, seniors, and adolescents in the US and Asia. A published researcher and author, Diana has also written for numerous meditation publications, where her daughter, Mira, often makes an appearance in her examples of bringing mindfulness to daily life. Dr. Jay Michaelson is a lawyer, a rabbi, a legal/religion columnist, an LGBT activist, a professor, and an author of six books. Yet despite his staggering number of day jobs, Michaelson has also found time to intensively practice and teach meditation. In fact, one of his books, "Evolving Dharma," tells the story of how meditation has evolved beyond Buddhism, beyond religion, beyond spirituality — and how one’s own meditation practice can evolve throughout one’s life. Jud is the Director of Research at the Center for Mindfulness at the University of Massachusetts School of Medicine, one of the leading meditation research institutes in the world. 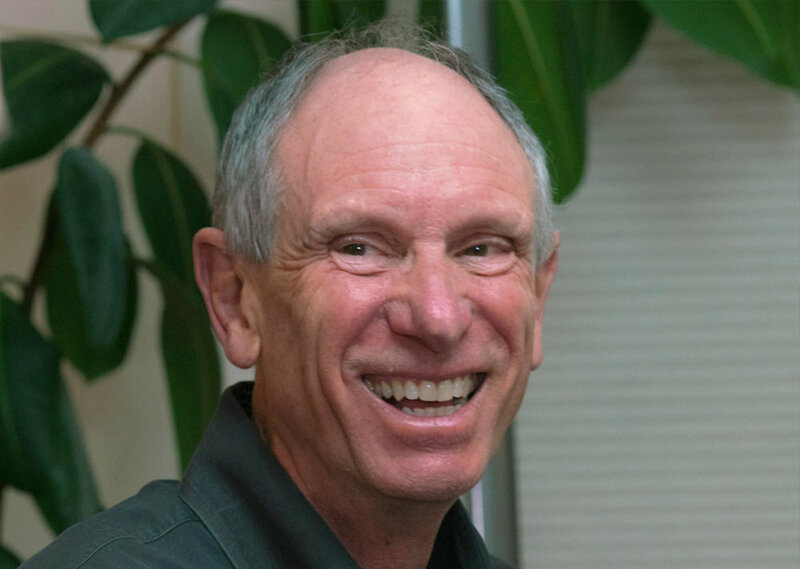 A Cognitive Neuroscientist by training, Dr. David Vago has been instrumental in developing leading edge science around meditation and the brain. He also has close to 20 years of experience with practicing and teaching mindfulness, including with renowned teacher Shinzen Young. He has a number of research initiatives that are ongoing, including Mapping the Meditative Mind. Dave is research director of the Osher Center for Integrative Medicine and director of the Contemplative Neuroscience and Integrative Medicine (CNIM) Laboratory at Vanderbilt University Medical Center. 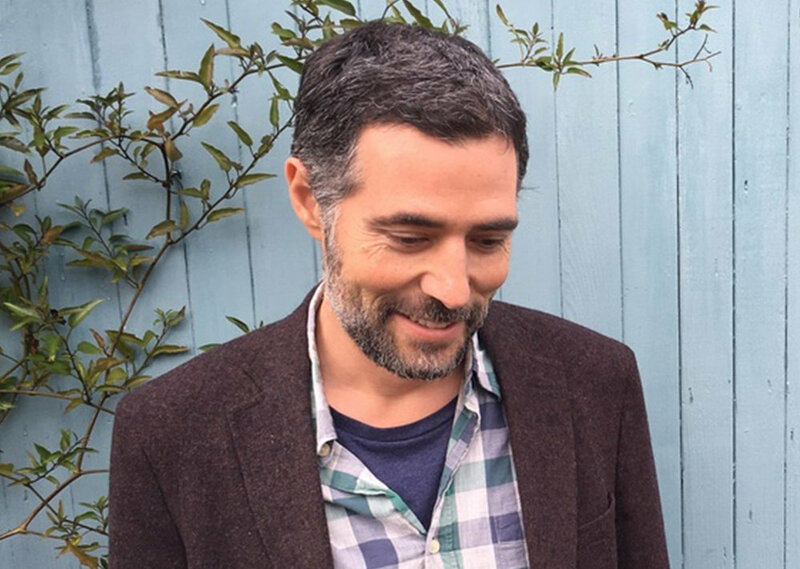 Matthew Hepburn is a straightshooting, clear thinking, and dedicated meditation teacher. His personal practice caught fire over the course of several extended meditation retreats in his early twenties, and for the last 5+ years he has been teaching meditation at the Cambridge Insight Meditation Center in Boston, MA. Matthew is currently a participant in the four-year Insight Meditation Society Teacher Training Program, where he studies with renowned teachers including Joseph Goldstein. Cory Muscara admits he first tried meditation because he wanted to impress his college girlfriend -- but it changed his life forever. Muscara, an econ major who considered a finance career, switched gears and spent six months practicing mindfulness meditation as a Buddhist monk. Afterward, Cory completed numerous meditation training programs and eventually became the founder and head teacher of the Long Island Center for Mindfulness, bringing meditation into school, healthcare, and corporate settings.